The AG-HPX500 is compatible with the 16GB P2 card. 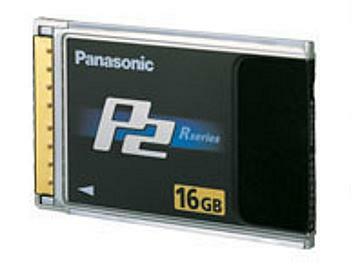 The AG-HVX200 and AJ-PCD20 with serial numbers beginning with E7xxx0001 or higher, are compatible with the 16GB P2 card. All other P2 HD and P2 models will require a free, firmware upgrade that can be downloaded and performed by the user.